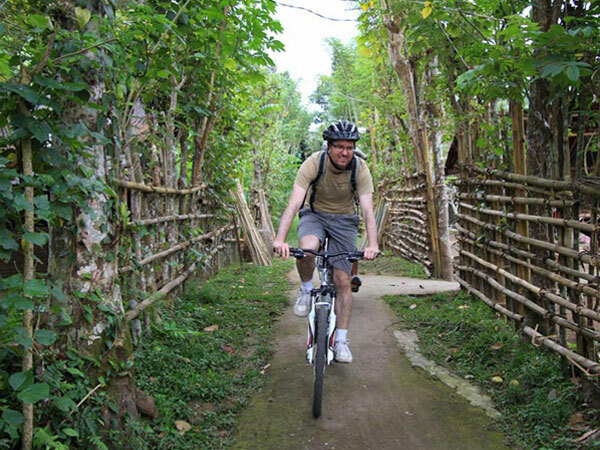 This is not just a Bali Cycling Tour to the art village in Ubud, Bali. 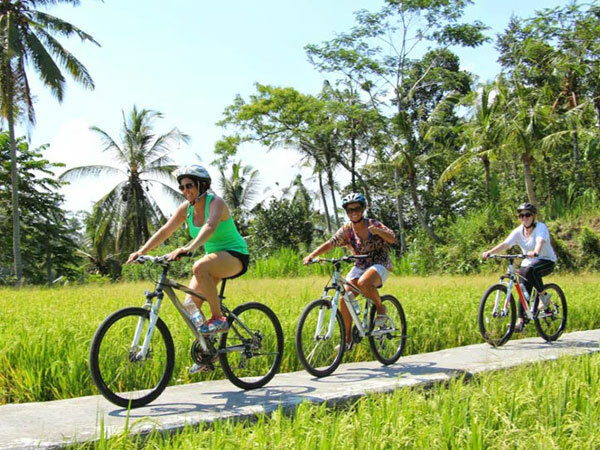 A combination of Bali Cycling Kintamani Tour to explore the rural landscape of countryside, rice fields, art craftsmanship and local hospitality. 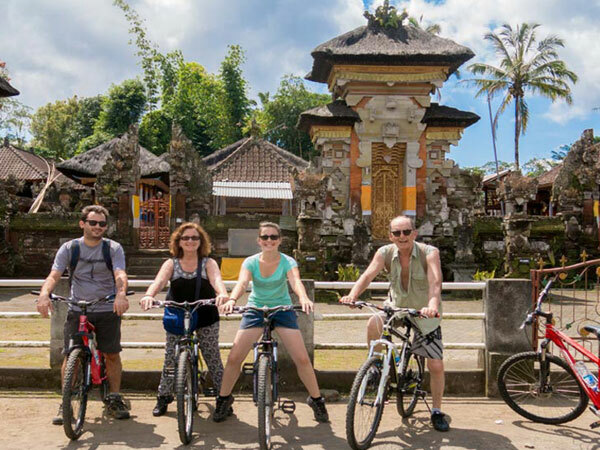 Start the Bali cycling tour by picking you up to the amazing place which well known as Kintamani that organized by Hai Bali Cycling Tour. 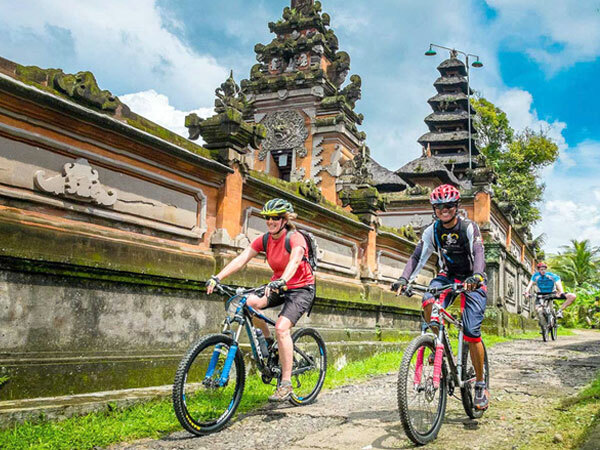 The length of the cycling track about 30km with travel time about 2 - 3 hours (depending on the condition of cyclists) and the finish point will be in Ubud. 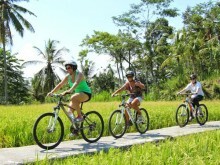 This Bali cycling tour is guaranteed to be a memorable adventures biking trip. 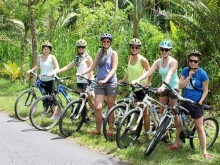 09.00 – Bicycle check and briefing from our professional Balinese guide. 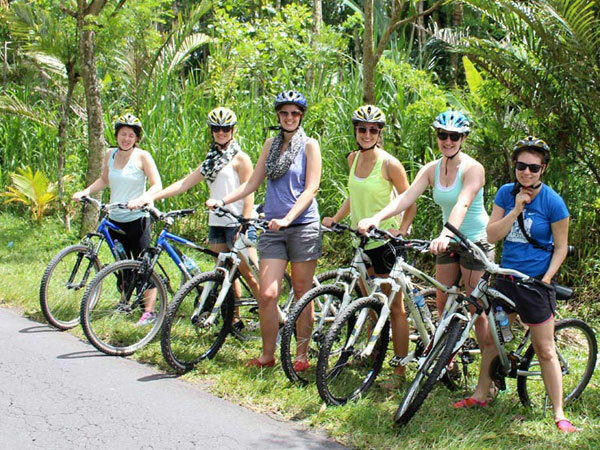 09.15 – Start the cycling Explore nature, rice fields, Ubud countryside with the activities of local sculpture craft workmanship. 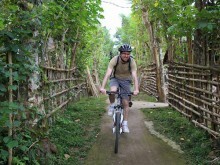 Young coconut dish on the journey. 13.30 – Enjoy the buffet lunch. 14.00 – Return to the hotel with the air-conditioned van. 16.00 – Approximately arrive back to the hotel, depending on the return destination or accommodation.